Weekend poll: Do you use a notification mirroring service? Smartphone tech has come a long way over the last ten years, but a few commonly requested features are still lacking. 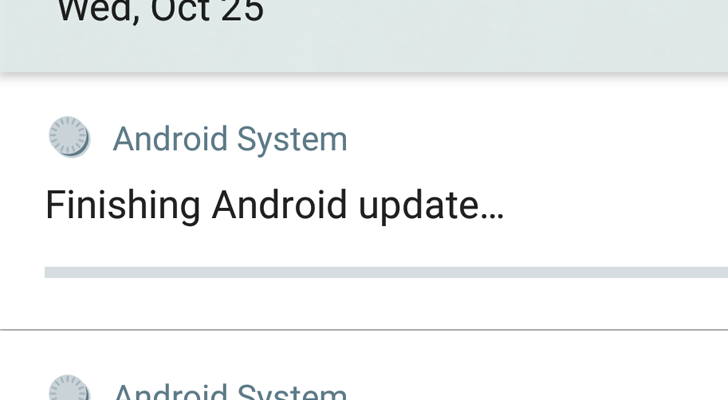 Battery life can't be measured in weeks yet, Android still doesn't have a decent iMessage competitor, and there aren't any first-party cross-platform notification mirroring services. Some of our desires might not be reasonable, but others are. And, at least in the case of notification synchronization, there are plenty of third-party services that can fill the gap. Do you use one? Android 8.1 has quite a few minor changes, ranging from a new easter egg to the new dimming navigation bar. 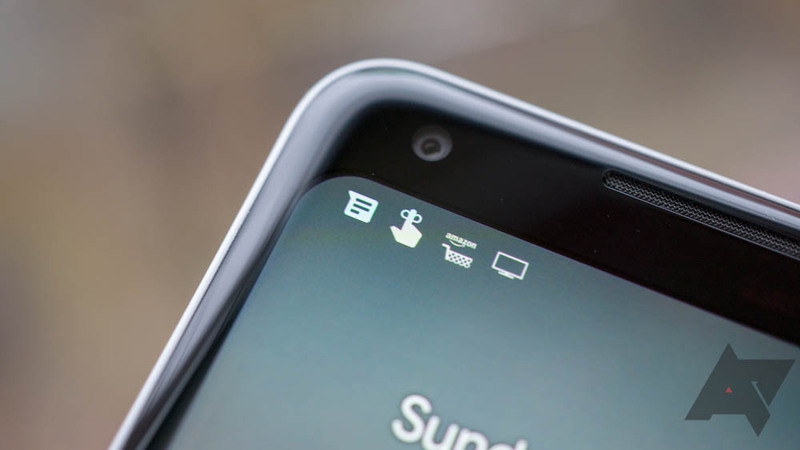 Another small tweak is the icon for Android System notifications, which are used to display messages about updates, debugging, and other similar functions. 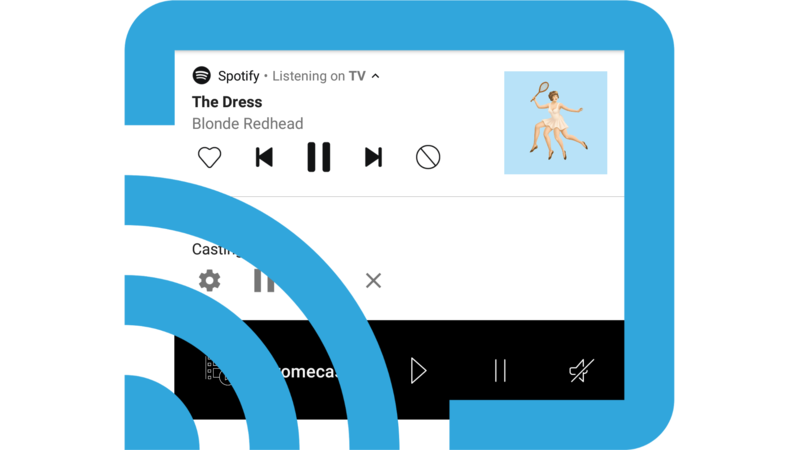 One of Android Oreo's many new features is a persistent notification for each app that runs in the background. While this is certainly helpful for the average person, it can get old quick for power users that frequently run applications like Tasker and LastPass. If the messages really get on your nerves, you can now use Tasker and the Notification Listener plugin to hide them. Twitter, like most social media services, is a double-edged sword. It's a great way to keep up with friends, celebrities, and companies in a very quick way. But you can also find trolls, abuse, and other issues that stem from immaturity. 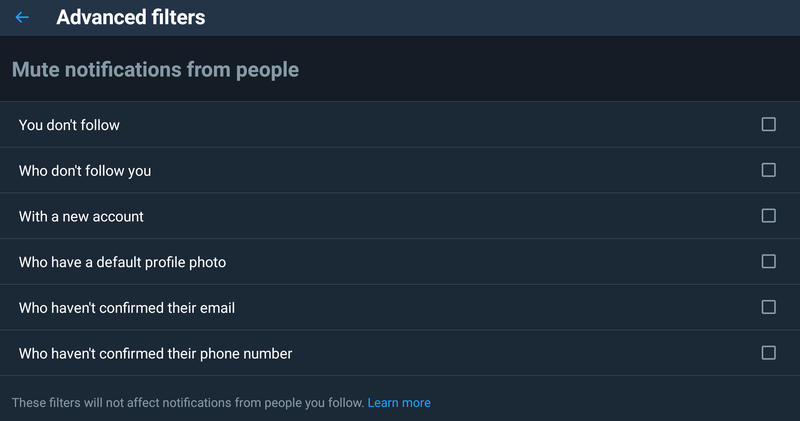 In its continuing, but slow-going, battle to combat all of that, Twitter has rolled out some new advanced filters for notifications on the platform. The most recent update to Inbox, 1.49, has made a minor tweak that could be a lifesaver. 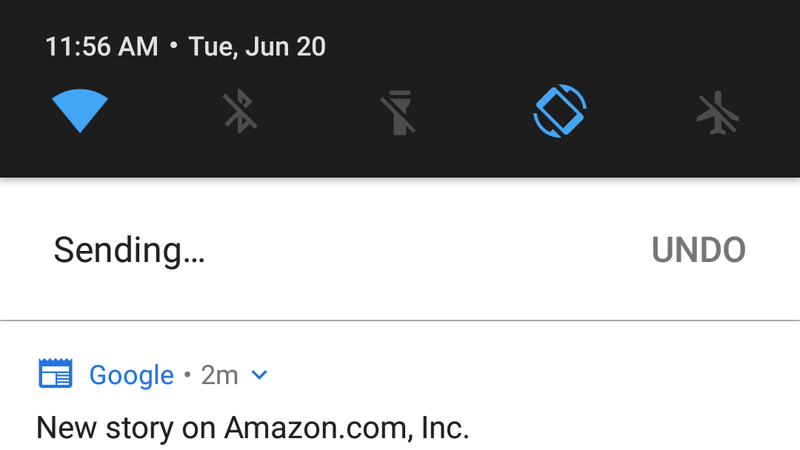 Now when you make a response to an email via a notification, you have a window to undo sending the email in the same notification. So if you notice a misspelling, see the wrong recipient, or change your mind just a moment too late, now you have a chance to pull things back, just as you would on the desktop site or app. If you haven't been reliably receiving notifications for messages in Google Voice, you may not be alone. 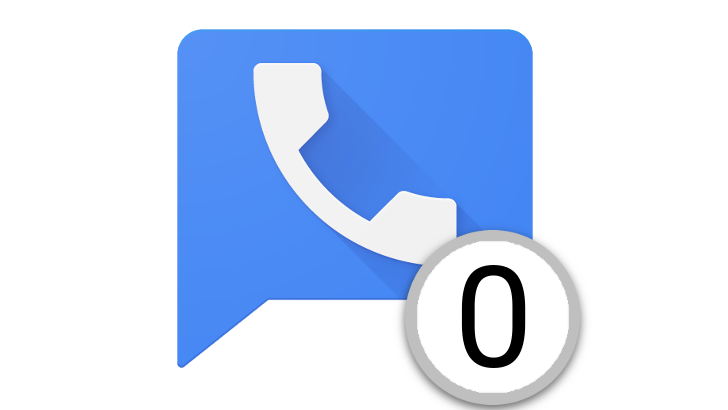 Some users at Google's Product Forums have been reporting that notifications from Google Voice don't always appear, and often don't show up until the app is opened and refreshed. Thankfully it seems that Google is on the case. If indicators for events like messages or voicemails in Google Voice do not show up in your notifications, perhaps it's worth taking a look at the threads over on Google's forums. The Google app went through a major version bump to 7.0 and began rolling out to the beta channel a couple of days ago. A bit of digging around turned up a few new settings, but nothing that explains why the version number went up on this release. Along with the new features, a teardown also raises some light on a few things we can look forward to in the future, including some vital improvements for Services accessed through Google Assistant and what may be a new type of device. If you're not part of the beta channel, you can grab the latest version of the Google app – now with fewer crashes – from APK Mirror. The Android Asset Studio, a tool developed by Googler Roman Nurik, is indispensable for developers and designers alike. Need to generate a nine-patch without stopping to think about where your 1px black lines need to go? How about a quick icon or two? The Asset Studio has you covered. But for all its useful functions, the last time we had a major visual refresh to cover was back in 2012 when it adopted all the #33B5E5, #holoyolo goodness of Android's older design language. That changed overnight when Nurik launched a massive visual refresh for the studio, along with cleaner code in an effort to make contributing easier.